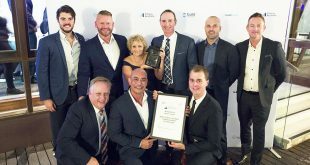 The need for a high quality aquatic and recreation centre to service the growing community south of Perth, Western Australia, was first identified by the City of Cockburn back in 2009. 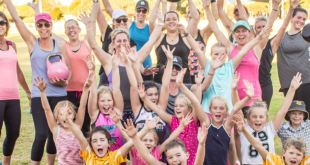 With a rapidly growing population and existing leisure facilities reaching the end of their lifespan, the City of Cockburn decided to create a ground breaking health and recreation opportunity for its community. 2017 saw the opening of Cockburn Aquatic and Recreation Centre (ARC) – a state-of-the-art integrated aquatic, recreation, education and elite-athlete training facility. Housing a six-court stadium, nine water areas, three water slides, three group fitness studios and a huge health club space powered by Technogym and mywellness – the $109M unique facility stands to be one of the largest developments and recreation centres in Australia. It is also home to the Fremantle Dockers Football Club, a learning base for Curtin University students and a training facility for elite WA Institute of Sport swimmers. The health club is predominately technology-based, featuring state-of-the-art Technogym equipment, powered by mywellness (Technogym’s cloud-based digital platform). 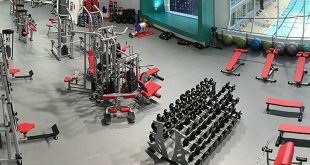 “We’re proud to have on offer the latest in cardio and strength equipment, including Technogym’s Excite Unity, Selection Pro, SKILLROW, SKILLMILL and Pure Strength – ensuring that we cater to all fitness and health needs,” says Adam Westberg, Programs Coordinator at Cockburn ARC. “Incorporating and learning about mywellness has been an easy and enjoyable process. Members of all ages have seamlessly adopted the new technology,” continues Westberg. With mywellness, users can track all activity performed at the gym via digital consoles built in to the equipment or via the app from a smartphone or tablet when outdoors. 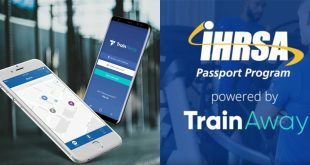 Whether it is measuring kilometres travelled or calories burned, mywellness becomes your most valuable training companion – guiding users step-by-step until they reach their goal, thanks to personalised training programmes and video tutorials. 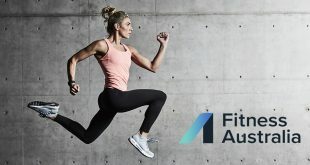 Additionally, personal trainers can use the Cockburn ARC App, powered by mywellness, to track client’s progress, create customised programmes and stay in touch if they’re travelling abroad – offering flexibility and convenience. 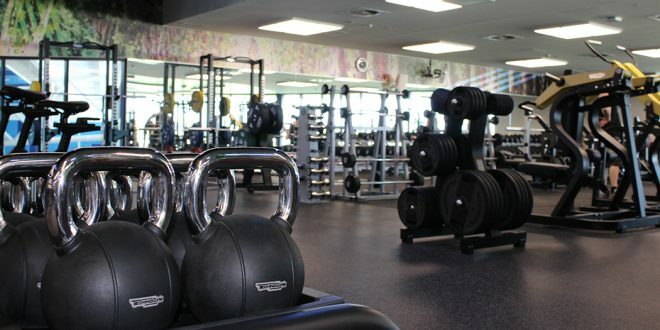 Why mywellness for health clubs and facilities? 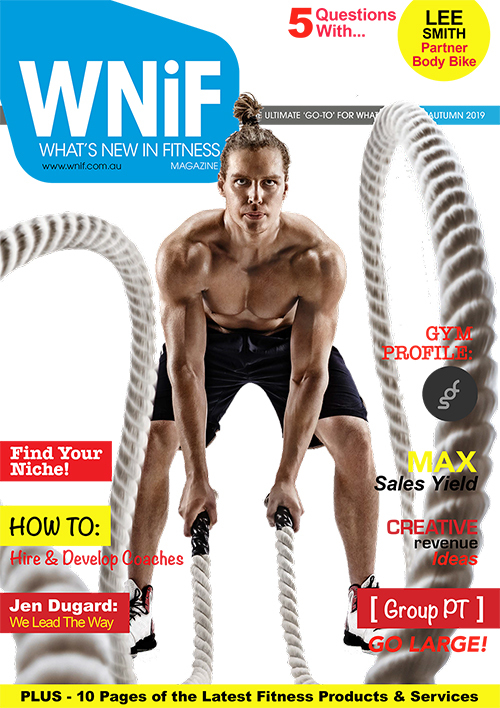 Prescribe: Create personalised training programmes for your clients based on their individual fitness needs. Use your own material or build a programme from Technogym’s extensive library of routines and exercises. Self: Empower users to create their own training programmes from a library of more than 2,000 routines and 5,000 exercises. Users can filter according to aspiration, fitness level, time and equipment available. Coach: Define regular training programmes for your clients, including diet and lifestyle recommendations. Follow their tracked activities in real time and stay in touch. 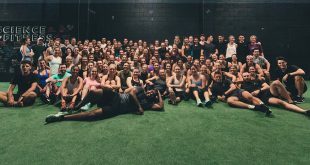 Challenge: Generate exciting and motivating fitness competitions at your facility. Give members a reason to keep coming back and encourage them to interact with each other through the challenges. 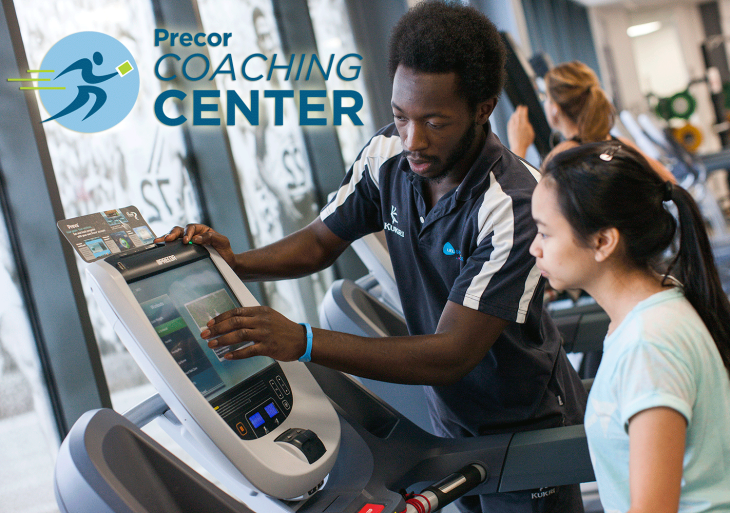 Communicator: Transform your cardio equipment into a marketing tool. Send a range of promotional messages to clients while they workout, or request feedback and opinions on your services. Asset: Monitor your cardio equipment – see how it’s being used, how often, and how it’s functioning. Stay up to date with new content and software releases. Receive automatic messages when staff intervention is required. Available for free to everyone with a professional mywellness account who has purchased equipment with UNITY. For more information on the range of commercial Technogym fitness equipment and mywellness for your facility, enquire below. Content taken from the original press release from Technogym Australia.